Just like many families worldwide, Filipino families with spouses who are both working are not free from the complications that financial inequality bring. Maybe the husband earns an average of P30,000 a month while the wife makes half of that amount, or the other way around. Regardless of the situation, if such matters are allowed to run loose, they could be the root of constant disagreements and petty fights between spouses. Not a few have gone the way of annulment due to this kind of problem. This can be avoided when both parties are aware of common issues and decide to keep their lines of communication open. The spouse who brings in more money may feel more powerful. In an argument, for instance, one spouse may end up shooting an “I bring in P30,000 a month while you sit there and do nothing!”, or “You can’t even generate an amount that can feed the family for a day!” insult. As much as the offended party wants to deny it, he or she will feel inferior since what was thrown is a factual statement. Do not lie to your spouse about finances. Instead, tell them exactly about your spending habits and any possible money necessities. Avoid hiding anything, even if you may feel embarrassed about it. 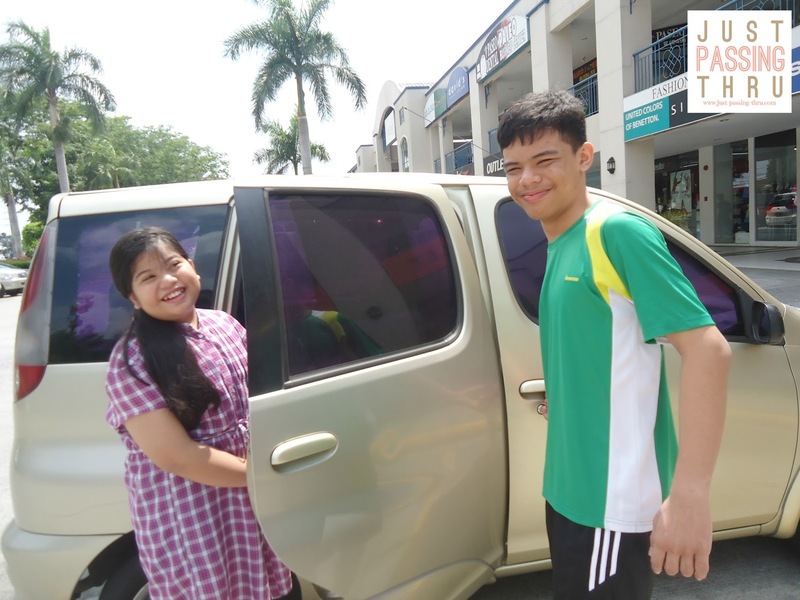 For instance, if you are trying to keep up with requirements of a BPI car loan, a BDO housing loan, or any other loan, inform your spouse so he or she can help you out. Anger and frustration can be caused by financial inequality in a marriage too. Since spouses do not carry the same load in terms of financial responsibility, one may feel that the arrangement is unjust. If they strive to work and they cannot even enjoy a portion of their salary, they may secretly hold it against the other. Overspending can be an issue if either the husband or the wife invests in an item that one of them disapproves of. Most spouses who bring more money home tend to feel that they are more entitled to spend than their partners who earn less. This often gives rise to control issues where the one who earns more gets to have the final say for any household expense or purchase. This is especially critical if the higher-earning spouse overspends on non-essentials or luxuries for personal use just because. Spouses who earn less may end up feeling guilty. They could feel that they are not contributing enough to give them the right to spend. Bearing this feeling of guilt even when the higher-earning spouse does not intentionally cause it will always be a negative factor in a marriage. There are even times that the guilty spouse end up blaming the unsuspecting partner when the only reason is that he or she feels undeserving of spending a huge sum because of the inability to contribute as much. 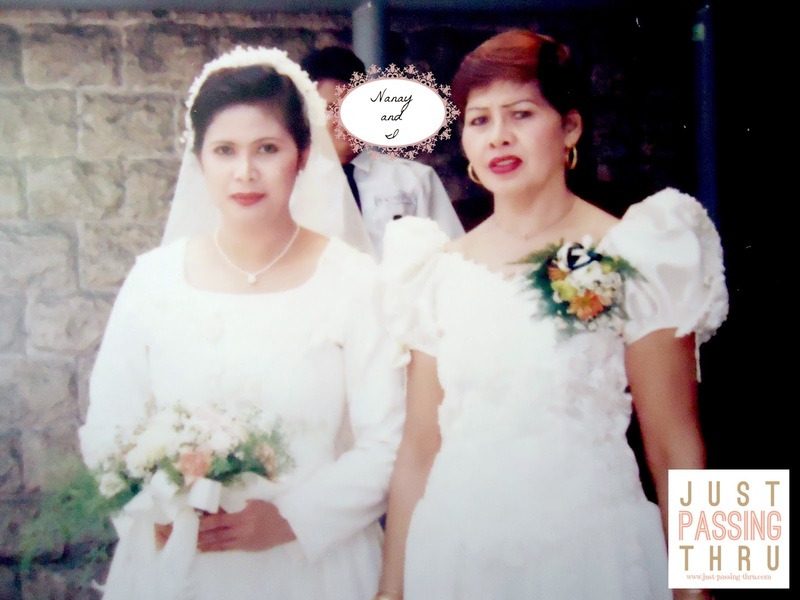 Financial inequality in Filipino marriages is a problem that can be resolved with effective communication. The key is to be honest about how each of you feels. If you think that something is unfair, you have to express the sentiment. Should there be any issue, try to work on a solution as a pair. Remember that you have a partner, which means you are not on your own. If you discuss things with your spouse, no issue can come between your togetherness. Couples who say that money issues will never be the cause of their separation may have spoken too soon. Financial inequality in a marriage can rock the very core of its foundation when challenged repeatedly. The one thing that can doom even the strongest of marriage is not talking about "small" issues that affect the confidence of one or both. That said, marriage is a team effort. Earning more is not a license to dictate while earning less is not a reason to avoid responsibility. Couples can make their marriage work by constant communication whether it be for minor or major decisions. If it something that will affect the well-being of the marriage and the family such as finances, the more reason to talk and decide carefully. 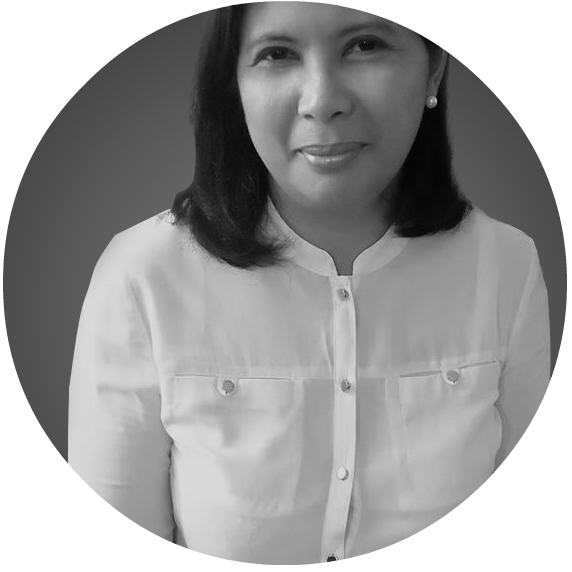 eCompareMo provides a complete online comparison portal for Filipinos looking for quick, secure, and complete banking and insurance information in the Philippines. It helps Filipinos make informed decisions when it comes to choosing the best credit card, loans, health insurance and more for free! My children have been asking for a family day out even before the summer break began. To tell you readers the truth, all my energies are used up every single day by work and other everyday concerns so I hardly feel like going out. But I know, I owe it to my children to make the extra effort to make it happen. After all, it is not as if they are asking for an expensive out-of-town trip. All they asked was to be able to swim and spend time with their parents, without us always looking at the time to head off to work. So what makes a perfect family day out? 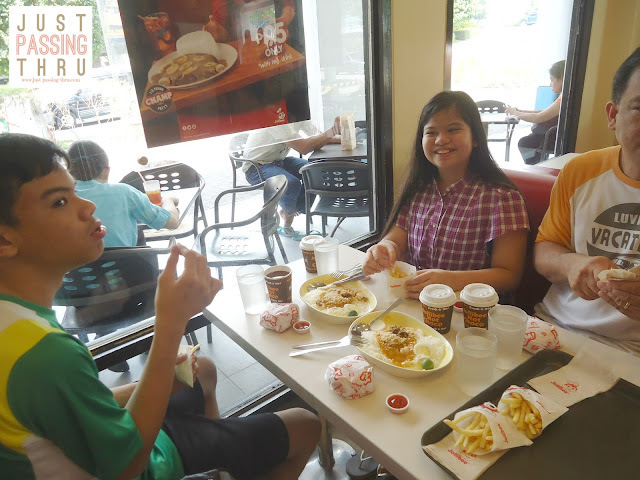 For our family who absolutely loves to eat, food is always a major consideration when going out. I was sure that my children wouldn't even have the time to think about eating once they start swimming so we decided to eat first. We also went shopping for snack food and drinks a day before so we were very much covered while we are on the car. Food and drinks can be very expensive inside summer attractions so we limited our expenses by having only our lunch inside aside from some miscellaneous food purchases. My children were hungry and tired but happy on the way home. So we made one final stop to eat dinner before heading home so we can all rest. 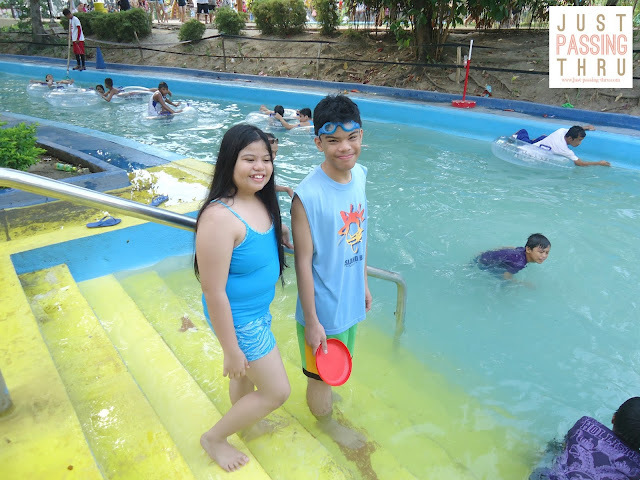 Swimming will always be seen as the preferred fun activity during summer. We can all agree I suppose that the heat we experienced during this summer was extraordinarily brutal. So who can really resist water fun? Certainly not my family. We all spent the rest of the day having fun in the water but always with primary concern about safety. 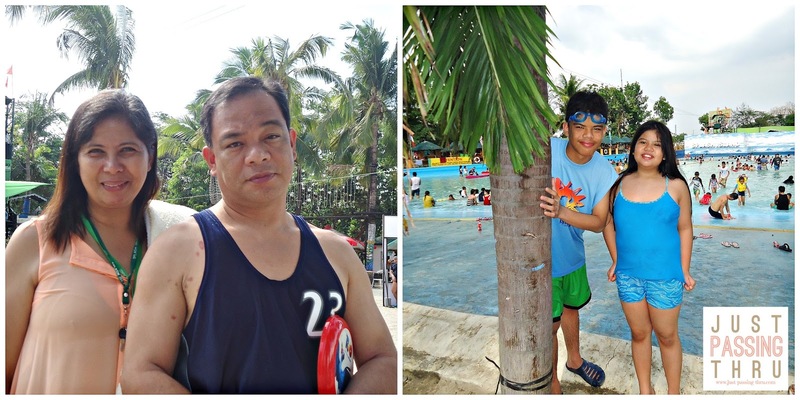 My son, who turned out to be the bravest (and the most physically fit) tried everything, even the most daring ones. My husband and I encourage our children to try but never force them. We think they are in the better position to determine if they are ready to try a new activity or not. With work and studies set aside for the day, we had all the time to enjoy being with each other, joking about, and even talking nonsense. Don't let my husband's expression in our picture fool you as he was the one who enjoyed the day most. He was actually planning about our next day out even before the day was through. I admit it's fun to be in places like this but I always fail to feel that way if I go without my family. Nothing beats hearing their laughter, seeing their happiness, and feeling their appreciation for the time I spend with them. That's family love and it feels good. I am thankful that we were able to do this before my "forced rest". If I have delayed it a couple of days more, we would have to wait for next summer. That is something to think about for people who have the tendency to postpone spending time with family. That said, I know work is not an excuse to do away with family fun. Come to think of it, we are supposed to be working so that we and our loved ones can enjoy the fruits of our labor. Let us all take time to be with our family...now. Much as I try very hard not to show my fear of dentists, I have to admit it is still here in me. This is probably a result of combined experiences with dental pain, dentists who seemed unsympathetic to my obvious fear, and the generally cold and impersonal atmosphere of a dental clinic. Walking into one straight into the dental chair seemed like a death sentence of some sort. Fortunately, it is a different story for my children and let me tell you why. Fear of dentists and/or dental procedures is as real as the pain caused by an abscessed tooth. It is not imagined nor exaggerated, especially to the person experiencing it. Moreover, it makes one feel overwhelmed with a feeling of dread that can make a person actually feel physically ill.
People who have dental fear are most likely the ones who have low pain threshold or have gone through a particularly painful dental treatment episode. Others simply feel helpless and not in control sitting on the dental chair, triggering a feeling that is common in all phobias. Dentists must have realized that relaxed patients equal a more pleasant dental treatment experience for everyone, thus the effort to convert a visit to the dentist from a purely clinical one to something which can be shared and recommended to others. So now we go the main topic of my post which is why my children are not afraid of the dentist. It is true that we learn from experience. 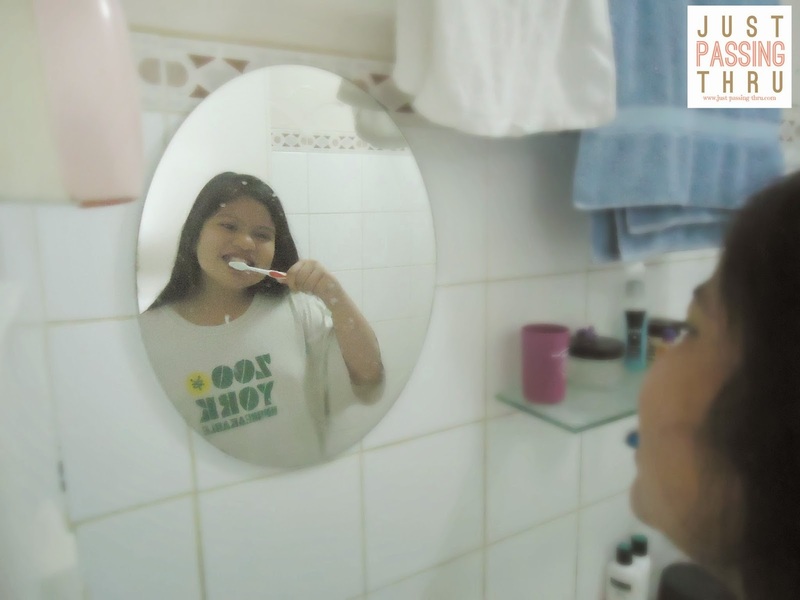 If it is to be of any consolation to myself, the "bad" experiences I had in relation to dentists during my childhood taught me what I should do so that my children will not develop dental fear for reasons that can be avoided. Perfectly aware that part of my own dental fear stemmed from being introduced to the dentist via an unbearable toothache, I made sure that my own children's experience would be positive. I took care of their teeth while they were too young to do it themselves and instilled in them the importance of learning to do it on their own. Their first visit to the dentist was quite pleasant. There was no pain to worry about since their teeth were in very good condition. The dentist simply checked their teeth and cleaned them. He even allowed them to choose the flavor they want while he was firing away with children's stories. They even went home with free stickers for behaving very well. 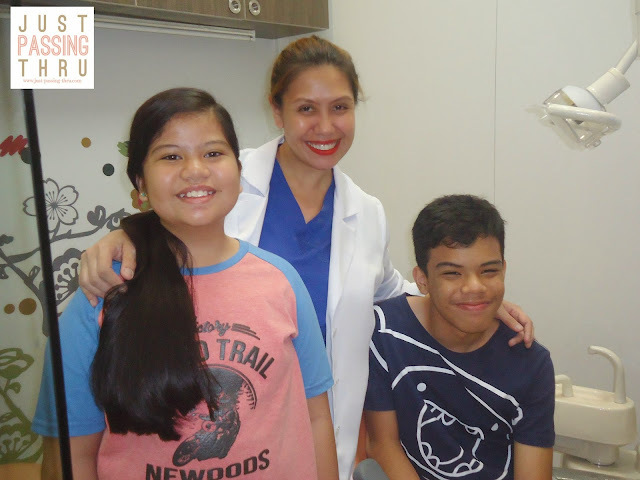 That first visit dictated their general attitude towards dentists and that proved beneficial to our family. Studies conducted among children showed that a high percentage of children-patients prefer a decorated dental clinic rather than a purely white one. The fun atmosphere somehow minimizes the fear factor, allowing a dental visit to become just one ordinary task to be accomplished during a family's day out in a mall. 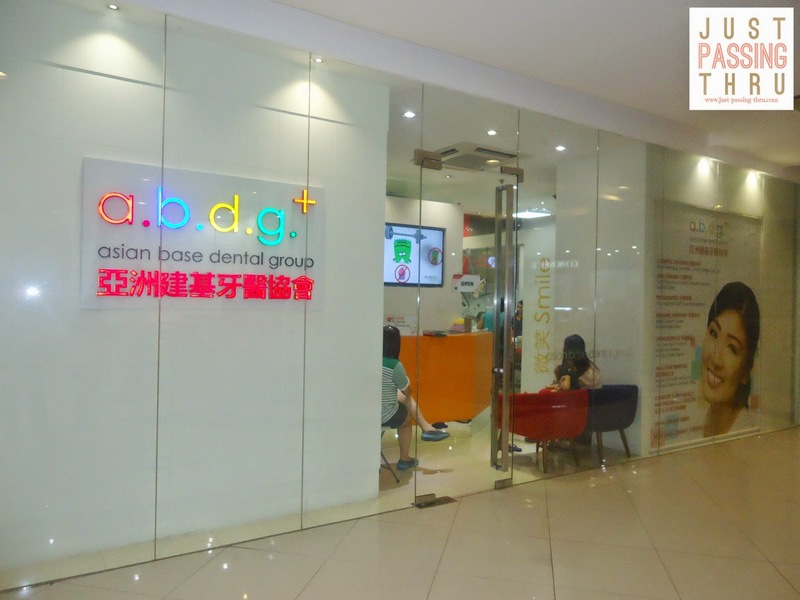 One very good example is the Asian Base Dental Group clinic in Lucky Chinatown Mall in Binondo. 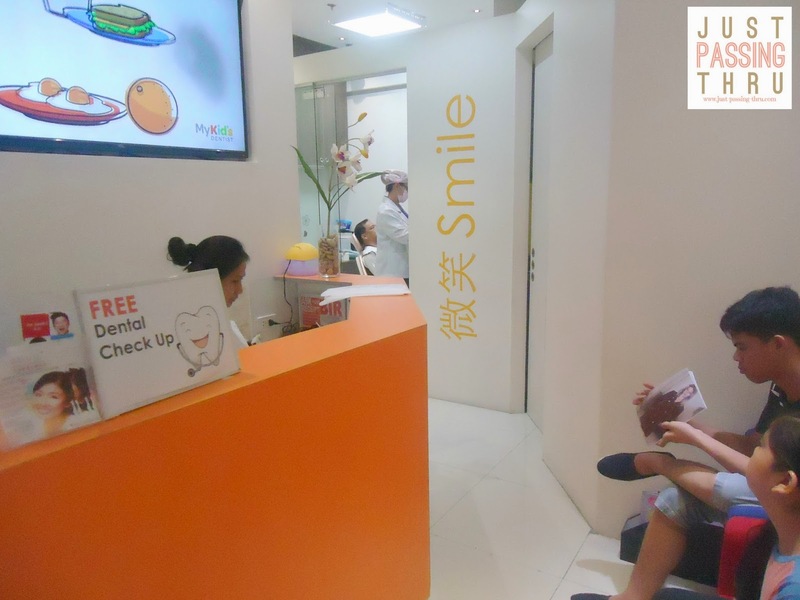 The physical appearance of the dental clinic can set the tone of a child's reaction to it. 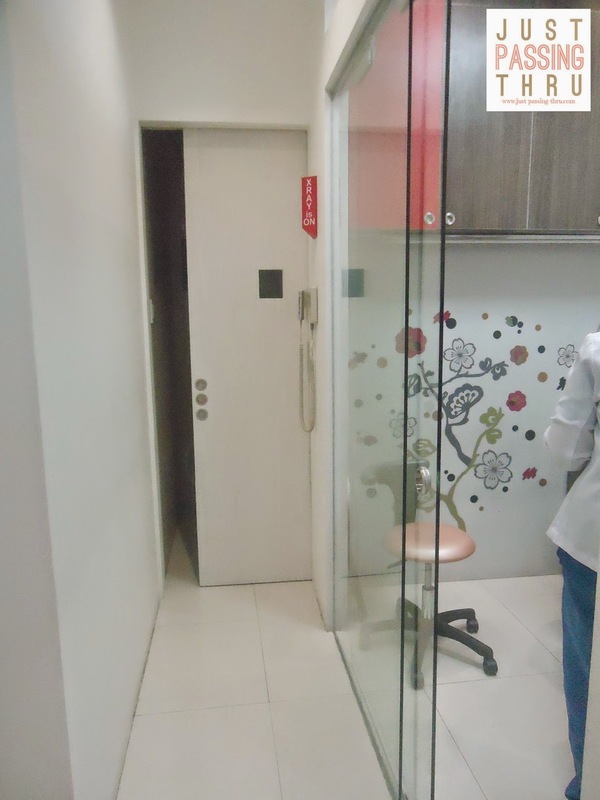 During my time, the dental clinics we went to were located in medium-rise buildings behind doors that are usually identified by room numbers and the dentist's name only. A small waiting area filled with people would greet me and a closed door not far behind where the dentist treats the patients. I remember waiting for what seemed like ages with no option to go anywhere else even with the long queue. My work schedule does not give me the luxury of time so I tend to do what needs to be done whenever I get the opportunity. It is our yearly task to have the kids' teeth checked just before every school year starts. 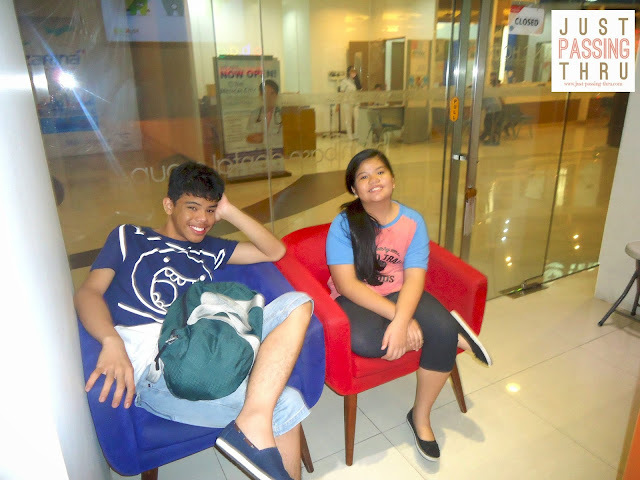 We found ourselves in Lucky Chinatown that day as I needed to buy something in Divisoria. It was actually my daughter who pointed to the Asian Base Dental Group clinic. She knows very well that I do not bring them into a dental clinic where they don't feel comfortable. Since we would need to visit the dentist anyway, I thought we might as well try this dental clinic as aside from the need to have braces, I was confident that my children's teeth will not require much work. However, I needed to be assured of that thus the need for professional dental check-up. It is a good thing that the dental clinic personnel had the patience to show me around. She must have sensed I wanted some kind of assurance that I made the right decision to enter the clinic. 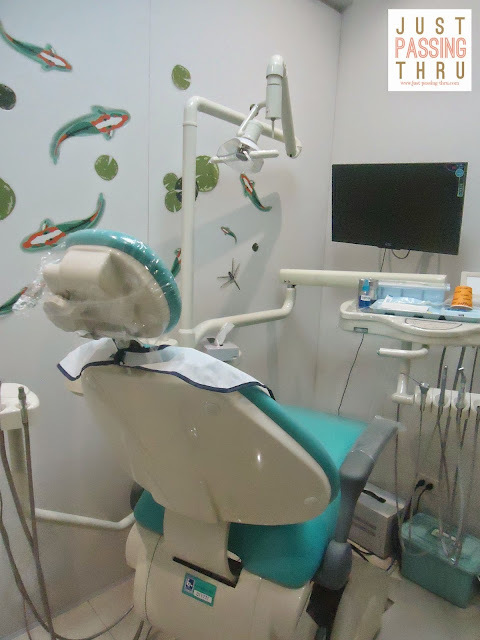 The dental clinic is not big but the space was maximized to achieve an attractive and functional look. It even had an x-ray room which to me is very convenient. Most dental clinics do not have this facility which would require patients to have their x-ray done elsewhere. 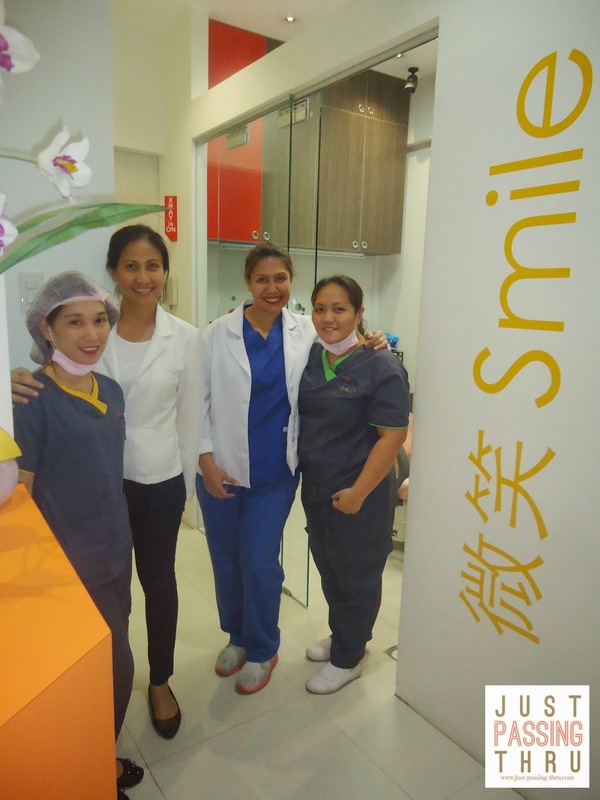 I was also very happy to note that the clinic is very clean, well-lighted and appeared to have everything it needs to make a patient's visit very comfortable. 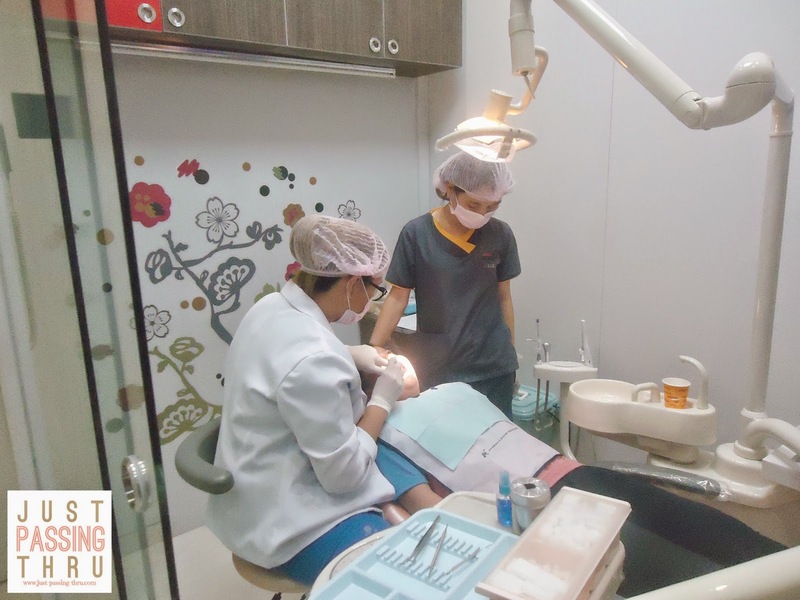 As expected, the dentist confirmed the good condition of my children's teeth and recommended prophylaxis, application of dental sealant to specific teeth as well as fluoride treatment as preventive measures. 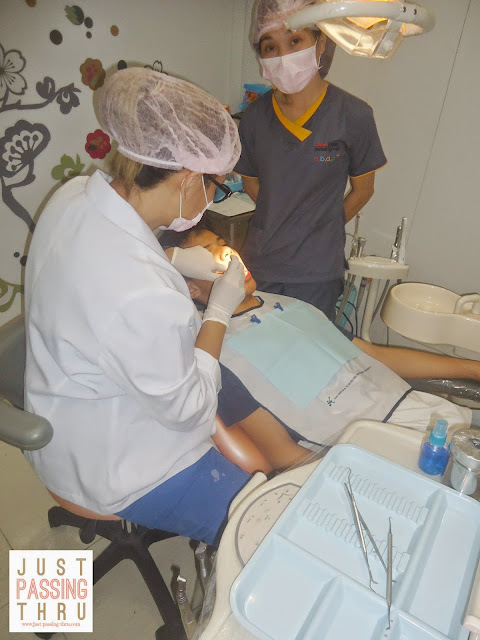 The dental examination done was comprehensive so that proper notation can be done on the patients' records. Both my children were advised as well to wear braces, especially my son who had overlapping teeth. We certainly hope to work on that in the near future. The important thing is that we were given a clear explanation of the steps that need to be taken to take care of my children's teeth. As we all know, it is not only children who need some distracting. 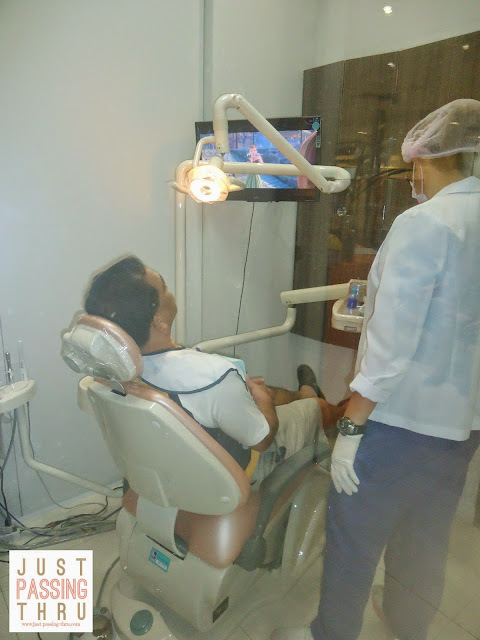 Even adults do, so having something entertaining to watch gives patients another thing to do apart from thinking about the dental procedure to be done. A friendly relationship between dentists and their patients is the most important determinant of whether patients will come back. I personally will never go back to a dentist who makes me feel embarrassed or silly for asking questions. I need to feel secure that I perfectly understand what needs to be done and at what cost. A good dentist will know this and I believe I have found such dentists at Asian Base Dental Group. My two children are all smiles after their respective treatments. 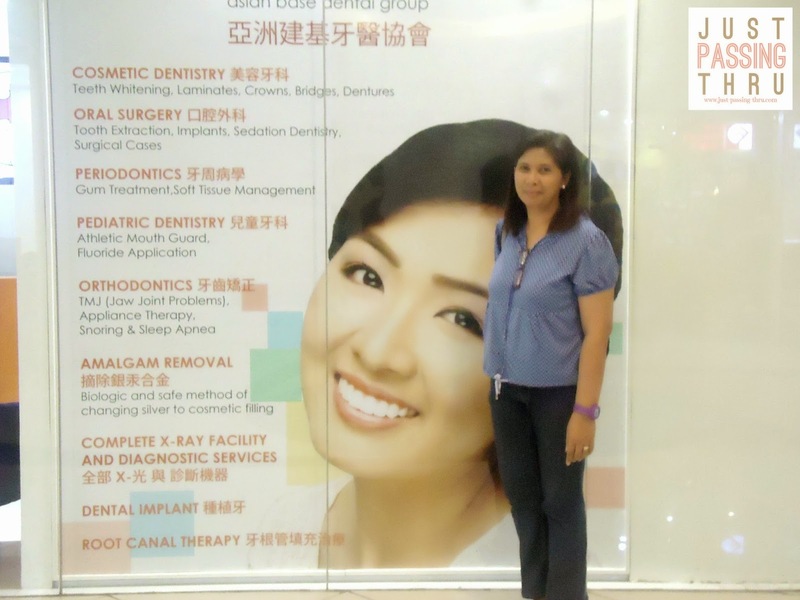 That must be the much touted "Smile Experience" after being treated at the clinic. Doctor-Patient relationship is really a matter of trust and respect. Dentists who fail to address their patients' fear will not help in making dental treatments easier on both sides. 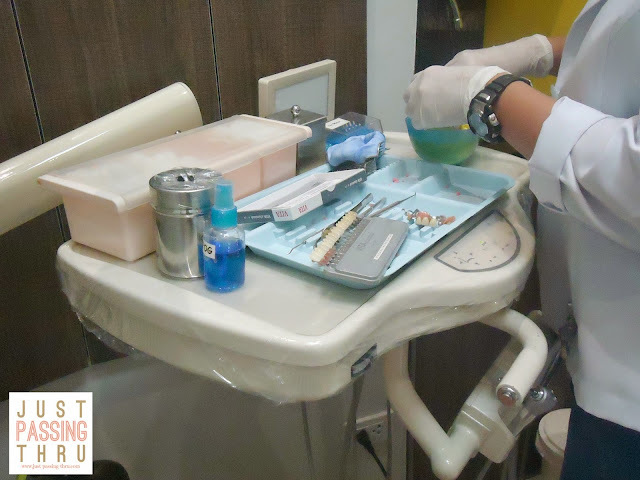 While waiting for our turn, I heard the dentist making arrangements with an anesthesiologists for a particular patient who was requesting to be put to sleep while having his teeth pulled due to extreme fear. After which, she took the time to explain to the patient, who was a fully grown man, what to expect during the procedure in an assuring manner. That said, that gave me the feeling that my children are in good hands. For a mother like myself, I can't ask for anything more. The kitchen forms the very heart of every home. This is where most plans and memories are made as a family. Having the dining area as its natural extension, this is where family members come together not only to eat but to share and enjoy life experiences. It makes sense therefore to envision how our kitchen can actually accommodate our family’s future. Fortunately for us, there are people who are thinking about the very the same thing as I write. And mind you, they are not simply thinking about their own kitchens but ours as well. 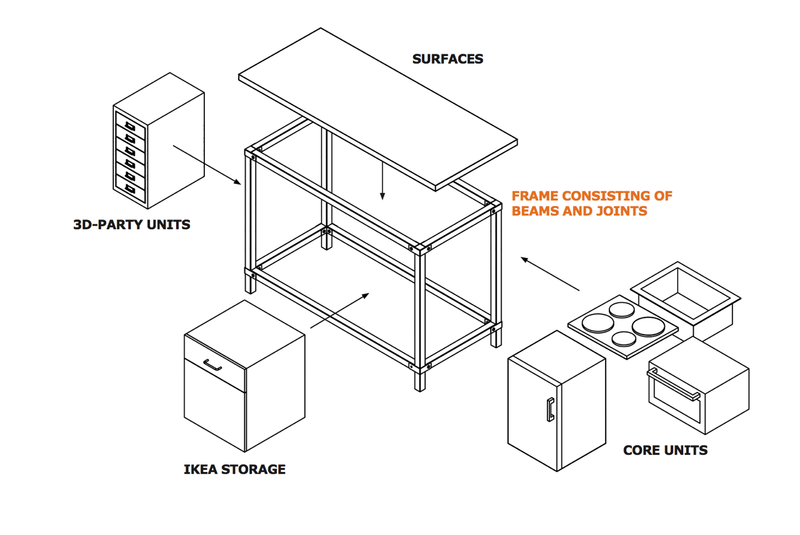 These are the people behind the many innovations from IKEA . 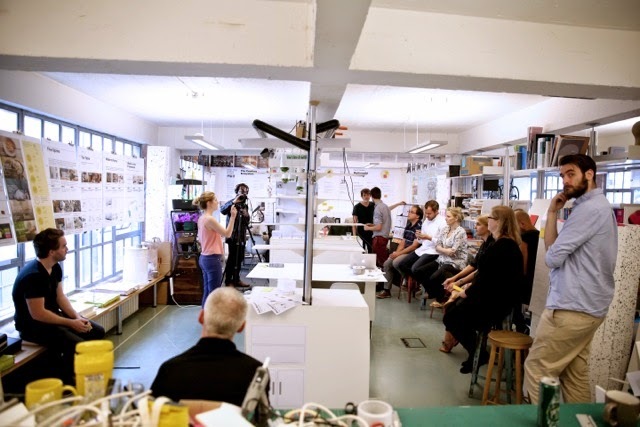 We can all have the chance to get a glimpse of the possibilities through #IKEAtemporary. IKEAtemporary is a temporary space set up in Milan for the World Expo for the purpose of exploring the many questions we are entertaining in our minds. What kind of kitchens will we have 20 years from now? How will we cook and eat our food? Tons of questions to be asked but how do we even start? 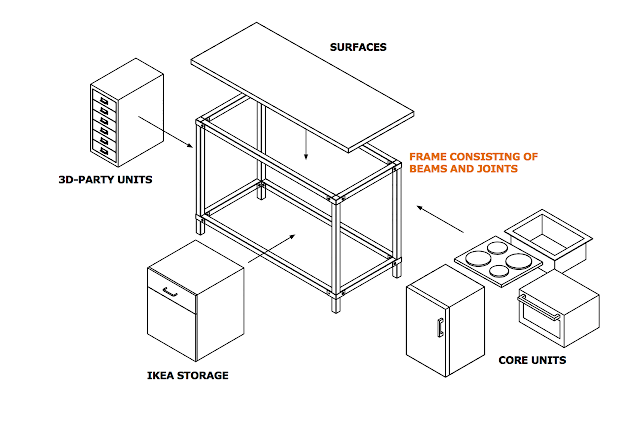 IKEA will lead the way by providing the possible answers to our questions. For the next six months, there will a packed schedule of events, workshops, talks, and cook alongs around all sorts of topics related to our home lives and the kitchen. 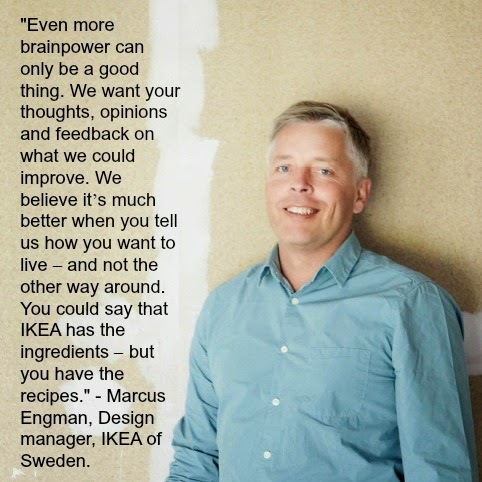 And IKEA is certainly not monopolizing the discussion and welcomes ideas from those who are equally interested in coming up with a kitchen that fits a sustainable lifestyle. 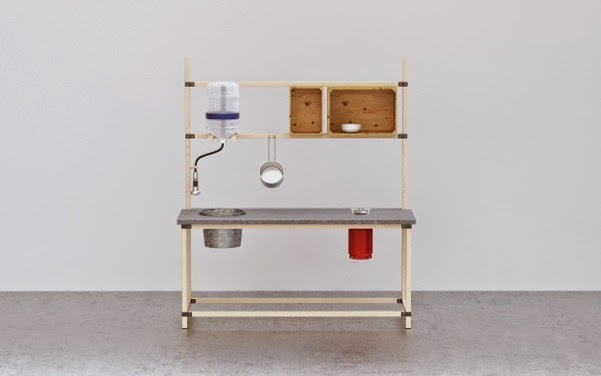 In its quest to come up with the best kitchen innovation to address future needs, IKEA has collaborated with design students of Lund University and Eindhoven University of Technology. 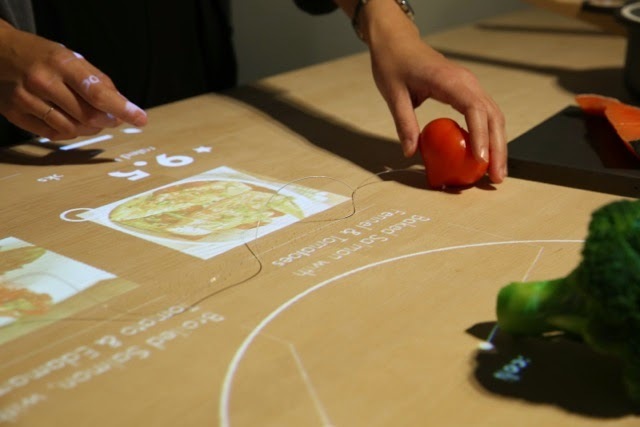 The result was the 2025 Concept Kitchen which focuses on how technology can help remove some of the barriers that keep us from enjoying everyday cooking. With things like self-refrigerating containers and a worktop that can give us recipe suggestions based on the food we put on top of it, we can actually look forward to cooking as an enjoyable activity. 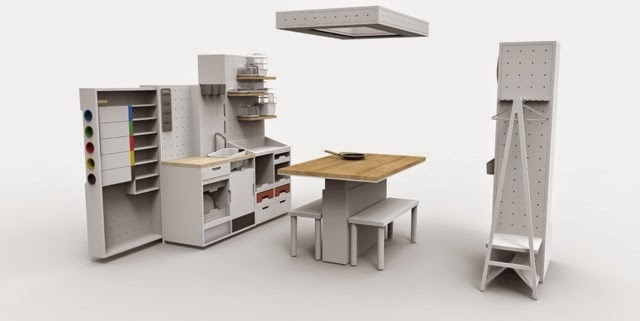 The IKEA HACKA is another example of what our kitchens could be in the future. 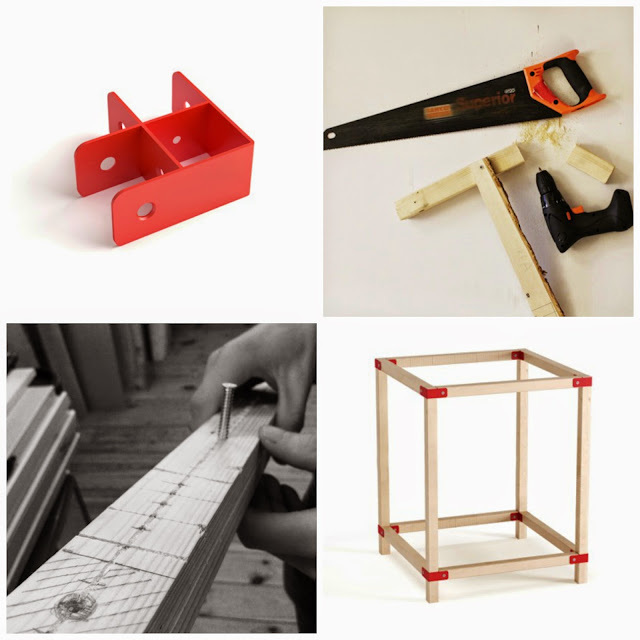 It embraces the growing trend of modifying and customising products to make them entirely our own. 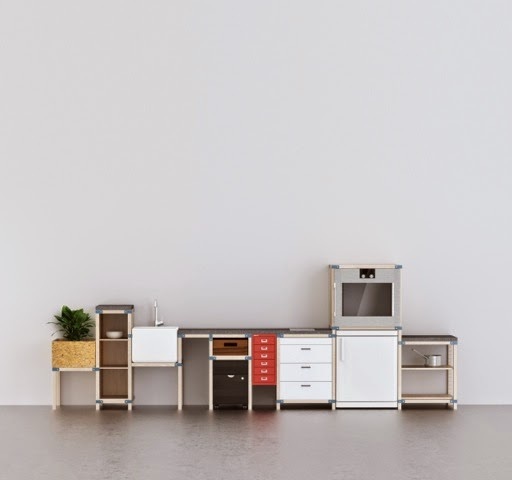 The idea of an outdoor kitchen that makes it possible to combine IKEA products with things we already have at home or created ourselves is very inviting and practical. Imagine a kitchen that is totally unique and distinct from other kitchens. We'd love to have some company while doing it. So why not come have a chat with us? If you can't make it all the way to Milan, come join us on Instagram, Facebook and Twitter at @IKEAtemporary. Or visit our website at http://bit.ly/1bu6wZe. 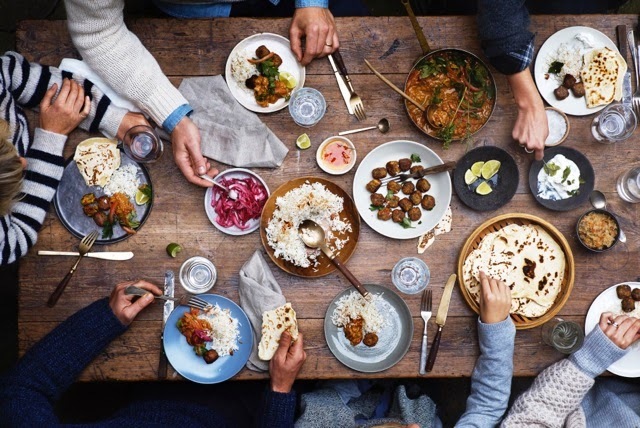 Writing this post got me thinking really hard about how often I eat with my own family. I must admit that being certified food lovers, our family has spent more time in the kitchen more than any other place in our home. Still, having more occasions of eating together certainly wouldn’t hurt. That said, eating is better done together with our family, the people who matter most to us. It is comforting to note that IKEA for one is not putting the quality of our future life to chance. Let us all take part in helping ourselves realize a healthier and more sustainable lifestyle. It’s #bettertogether. Protecting myself from everyday exposure to the elements is becoming more and more a personal commitment than anything else. Age has taught me that good health is not an accident. It is a result of the combined forces of protection, proper care, and positive disposition. Most people do not give much attention to eye care until their eyes shows signs of trouble. Some even ignore the early symptoms to the great detriment of the condition of the eyes. Others just allow their eyes to be exposed to possible harm, indulging in activities without suitable eye protection. The sun's light is especially glaring during this summer. While most of us have learned by now that umbrellas or protective clothing actually offer a degree of protection for our skin when we go outside, we tend to forget that our eyes need protection as well. The most practical to use are sunglasses. 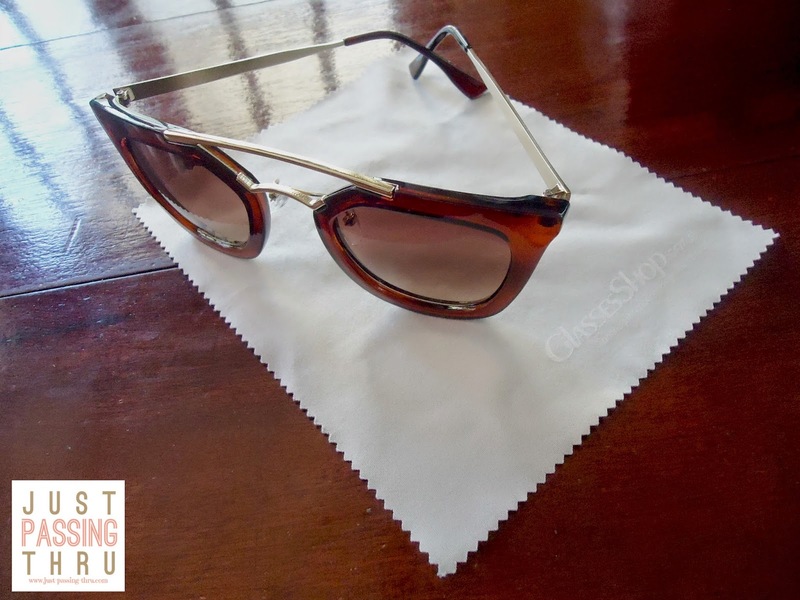 While sunglasses are commonly used as fashion accessories to look cool or trendy, they serve the very important function of protecting the eyes from the sun's glare. They are especially useful in certain tasks such as driving to minimize squinting that tend to lead to road accidents. I myself am hopelessly blinded by the sun's direct glare without sunglasses and I know how dangerous that can be in driving. Most accidents just take a fraction of a second of distraction to take place. We are literally at the mercy of the elements once we go outside our homes. Wind, debris, and the sun's glare can easily harm our eyes without proper preventive measures. The wind can make our eyes dry. Debris may come from anywhere and can injure eyes in an instant. There is also such a thing as eye sunburn in the same manner as skin gets sunburned. Ultraviolet rays damage eyes and the delicate skin around them. 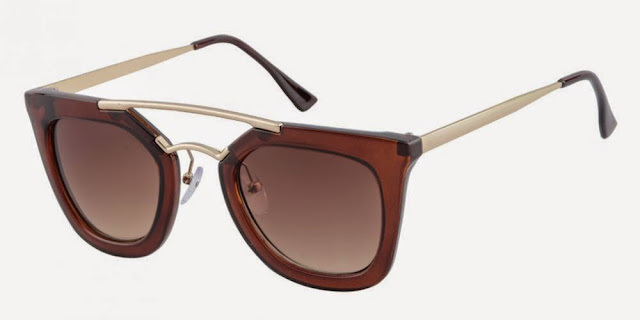 Wearing sunglasses offers the first line of defense against eye injury and disease. 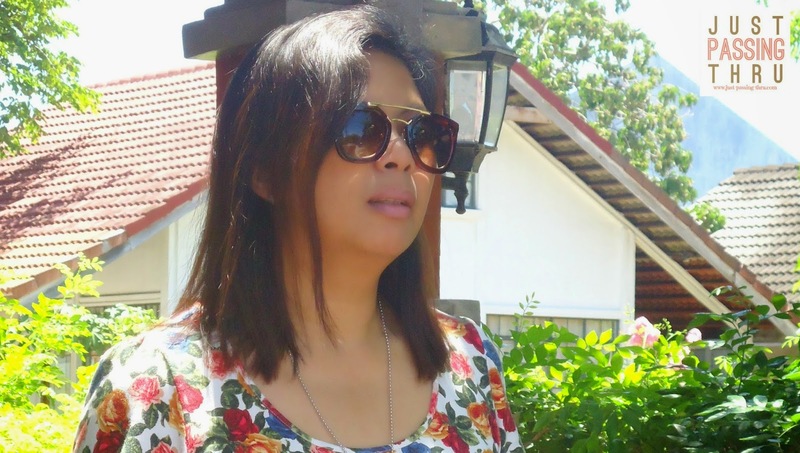 Wearing sunglasses also offer enough cover to hide eye-bags from lack of sleep, expressions that betray emotions, or just the simple fact that we got a little lazy to put on make-up. It does lend a pulled-together look when we don't have much time in our hands to fix ourselves before we leave the comforts of our home. I admit that there were times that I have not given enough attention to the care of my body especially during the younger years. Youth has a way of making us feel immortal thus our tendency for neglect in the aspect of health care. That said, now I know better. With my eye grade steadily increasing by the year due to natural wear and tear, I need to be more careful and avoid other possible sources of harm that can be prevented. Getting myself a pair of quality sunglasses is the first step for eye protection. I ordered my latest pair online from GlassesShop.com. 1. 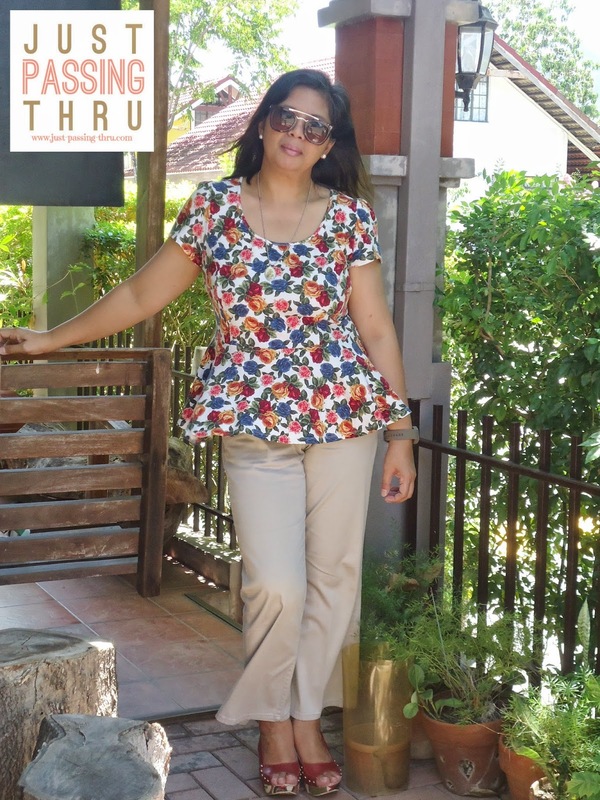 It is made of high-quality material and workmanship is clean thereby making it look more expensive than it actually is. 2. The price of $19.95 is very reasonable, considering its quality. There is a wide range of choices for cheap glasses as seen online. 3. Delivery time is acceptable considering that it went through the post office. I received the product in very good condition although I had to pay the post office a PHP 100.00 fee when it was delivered to our home. With regards to product durability, I will let time be the judge of that. For now, I am very satisfied with the sunglasses I ordered. I expect to be able to use it for a long time. 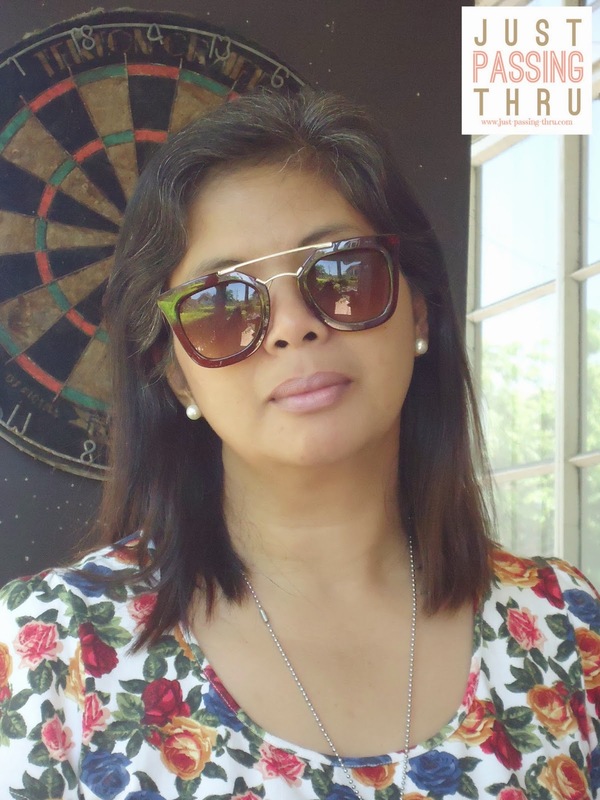 I am sharing to my readers my special coupon code MariaTX20 if you wish to purchase glasses from the site with 20% off. 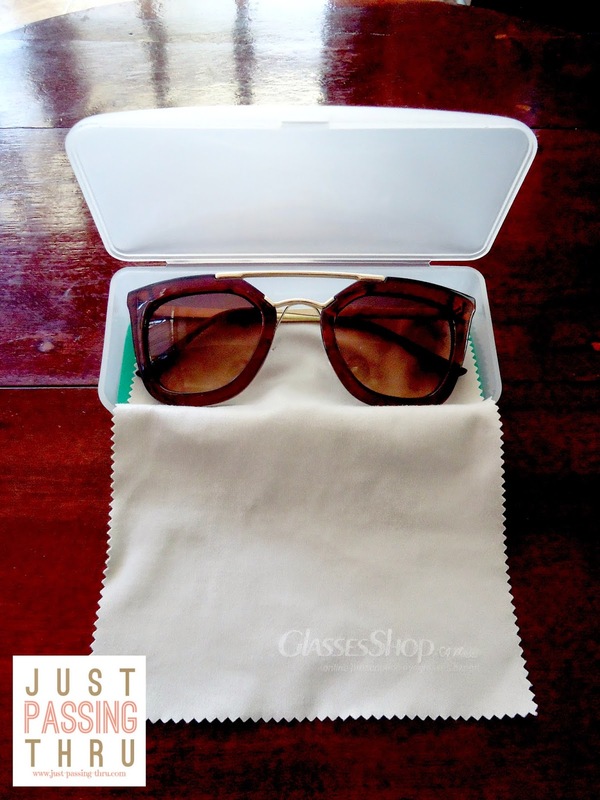 GlassesShop.com currently has a big campaign for free eyeglasses which means all new customers can have a pair of free glasses ( optical sunglasses and sunglasses ). They only need to pay for shipping and handling fee. Check out this offer. Looking through our family albums one day, I happened to see one of my personal favorite photos of myself. In my eyes, I was especially beautiful in this photo regardless if I was obviously bloated, sans make-up, and with a red nose to boot. I believe I looked this way at least three times in my entire lifetime - yes, the three times when I was carrying a child in my tummy. I successfully brought into this world three human beings - my children, after carrying each of them in my womb for nine months. My pregnancies were not without challenges but there are quite a few events in my life that could compare in the level of happiness and expectation. To say that I love my children is an understatement and I must admit that I had my share of boo-boos all done in the name of a mother's love. I literally gave my son-in-law the third degree treatment when he was courting my daughter. To say that I made life difficult for him is putting it lightly. As fate would have it, they eventually got married. Do I regret doing so? Not at the least because I knew that I successfully sent the message to him that he will answer to me if and when he hurts my daughter. I know I should let my children fight their own battles but sometimes it can be very hard to resist putting an especially nasty person in his place. My teenage son has a Facebook "friend" who regularly bullies him online (who needs enemies if you have friends like these?) One day while my son and I were side by side using the computer, I noticed my son typing intently as if angry. I couldn't help myself read what was on the computer screen and true enough his "friend" was again at it, this time spewing a mouthful of bad words for unknown reasons. Signaling my son to let me answer, I typed a very clear warning to his "friend" to stop or I'll copy all his abusive words and show it to school authorities. That effectively ended his bullying ways to my son. I am my children's shameless fan. I encourage (okay, sometimes force) them to participate in all sorts of productive school and community activities. I am more focused with my youngest who rarely volunteers. One seeming mistake that I did was to register her in an online children's course. We were literally fighting all the time because there was a schedule to follow and she was obviously not up to it. I swore to myself I will never, ever enroll her in anything that she would not ask for. I was only able to redeem myself when I heard her say one day that she got a very high score in a school project because of the lessons she learned from that course. I chuckled and said to myself "Mother really knows best". I won't claim to be a perfect mother. I've made the best and worst decisions simply because I am a mother. A mother cannot be unbiased when it comes to her own children because of the natural ties that bind. When my children are praised, the happiness I feel knows no bounds. When they are hurt, I feel the hurt many times over. That said, let me ask understanding and forgiveness from my children during the times I went over and intruded in their privacy, questioned their choices, and used my authority to have my way. These instances were motivated by the instinct to protect rather than to rule as well as a mother's love that can sometimes be embarrassing but never dishonest. Jollibee has prepared the "Perfect Nanay" video in time for the Mother's Day celebration on Sunday. This is especially touching because the actors are real life mom and son and the situations shown are very relatable to almost, if not all Filipino families. Just like me, this mother surely only has the best intentions for her son and it's a good thing that her son acknowledges his mother accordingly. 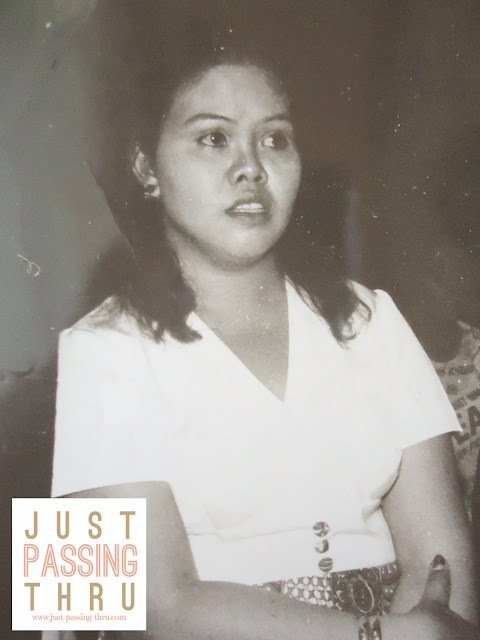 Like most mothers during her time, Nanay was also a stage mother. This has brought untold embarrassment to my young life. She would always boast to her friends and relatives about my "talent" for dancing and playing the organ. The result is always a mini show featuring myself, much to my chagrin. I had to grow up before I really understood where she was coming from. Now I know the feeling. Even if I had the benefit of having formal lessons in dancing when I was a young girl, even if I was an active member of our school's dance club, and even if I am a lot younger than her, I definitely cannot hold a candle against her dancing prowess. My own friends never fail to make me realize this at every opportunity they get. When she hits the dance floor with her "amigas" with their respective dance instructors, I must admit I have mixed feelings of embarrassment and pride. 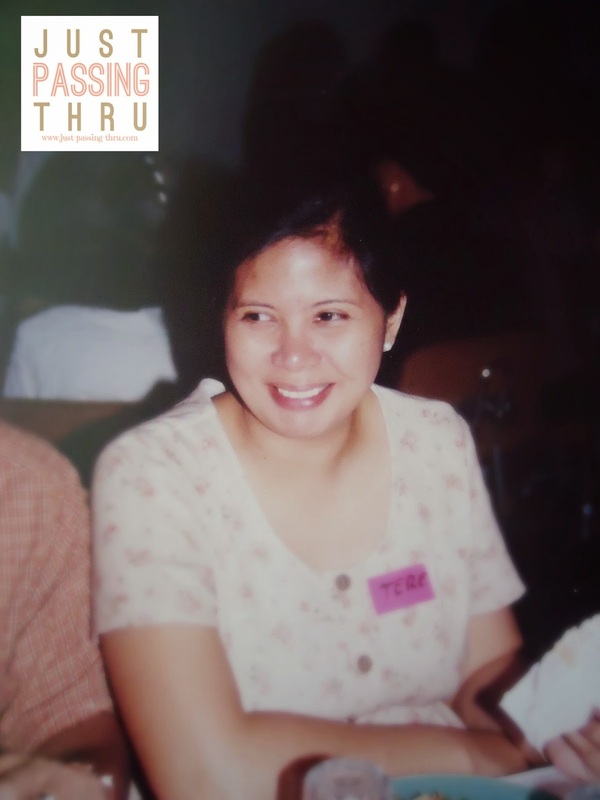 When I was still living with Nanay, our favorite activity has always been shopping. She would often chide me for my conservative taste while I was incredulous with her trendy and sometimes outlandish choices. This difference is even evident in my wedding picture below. Note her puff sleeves which is not a common style to wear by the bride's mother. Even now, when my friends see me wearing something more fashion-forward than usual, they easily conclude that it was given by Nanay, which I have to admit is usually the case. Nanay is hardworking like any other mother. She cleans her house with a frenzy uncommon for her age. She is a doting grandmother as well. I simply see her choices as a sign that she has found her "happy place" and that is good enough for me. I think Mother's day is a perfect day to spend some time with Nanay. We always have a good laugh especially when she starts saying that she acts younger than I do. I really don't mind though especially since I never go home empty-handed especially with clothes and shoes. Yes, my dear readers, embarrassing as it may be to admit at my age, my mother still does a lot of giving. That said, for a change, I would probably invite her to eat at Jollibee since it is offering a Chickenjoy price rollback specially for moms and families. Imagine getting a P18 savings for 1-Piece Chickenjoy with Jolly Spaghetti Solo for only P99 instead of the regular price of P117. The 1-Piece Chickenjoy with Jolly Spaghetti Value Meal is available for P109 from its regular price of P122. This is a clear P13 savings. So to all Nanays out there, get ready to enjoy big savings on your favorite langhap-sarap pair with Jollibee while we all get a good laugh at what makes our own mothers endearingly embarrassing. I wonder what my own children are thinking of me. I dare not ask.